In daily life and work, we have become increasingly inseparable from the calculator. A lot of important files and data are stored inside the computer. Often do not accidentally delete important files there with how to restore the beleaguered, our greatest concern is to delete the file. 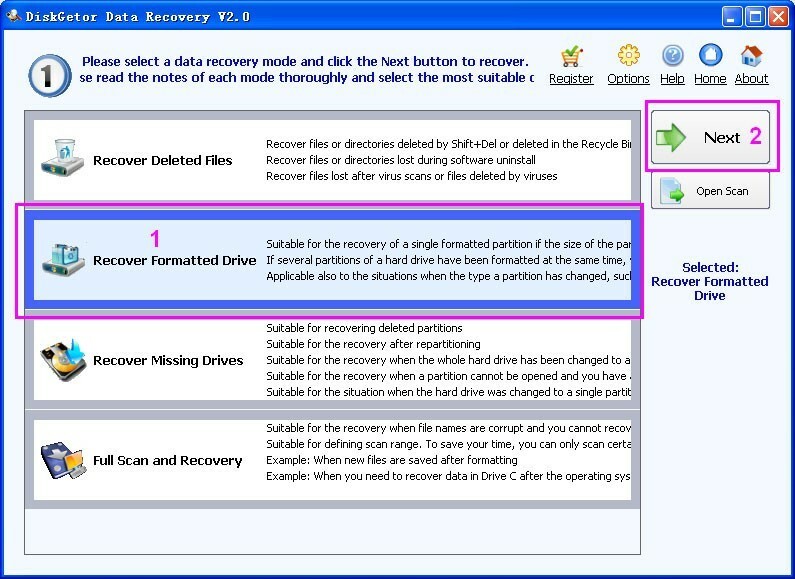 This article is mainly for you to share deleted file recovery, data recovery software which is good. Quick data recovery software is a professional hard disk data recovery software, mainly to deal with some common data loss: careless will be there with the file deleted; U disk file deletion; cameras inside the photo is deleted ; mobile phone memory card inside the file is deleted; ghost reinstall the system after the entire hard left partition; well as data loss caused by power outages and virus damage. With the growing popularity of computers and other electronic equipment, more and more data loss. Although it has been more and more attention to the protection of data, but still can not avoid the often deleted important data. This time, the only way to help us is the data recovery company data recovery software. Relatively speaking, the data recovery companies offer will be very high this time of easy-to-use and affordable way is to choose to use data recovery software to solve the problem. So in the end which data recovery software easier to use data recovery software which is better? After various evaluation, we recommend using Diskgetor data recovery software. Diskgetor data recovery software is a powerful, easy-to-use professional hard disk data recovery software, allows ordinary users will use, and will know how to recover deleted files.